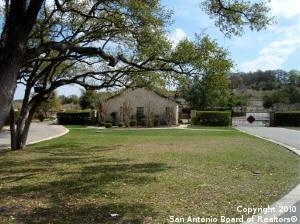 Description: Bedrooms: Level lot with gorgeous oaks inside prestigious coveney ranch! Very peaceful and quiet location inside subdivision and not near the highway! Small park with lake nearby with picnic tables and fishing! Very prestigious homes and fantastic schools! 2 horses allowed. Plat, covenants, rules & building restrictions attached! Minimum 2200 sq ft 1 story/2600 sq ft 2 story with 2 car minimum garage. Gate code required and css has details.